Unlimited Books for Kids is our newest store in Downtown Franklin and is dedicated solely to young readers of all ages ... from toddlers to teens. 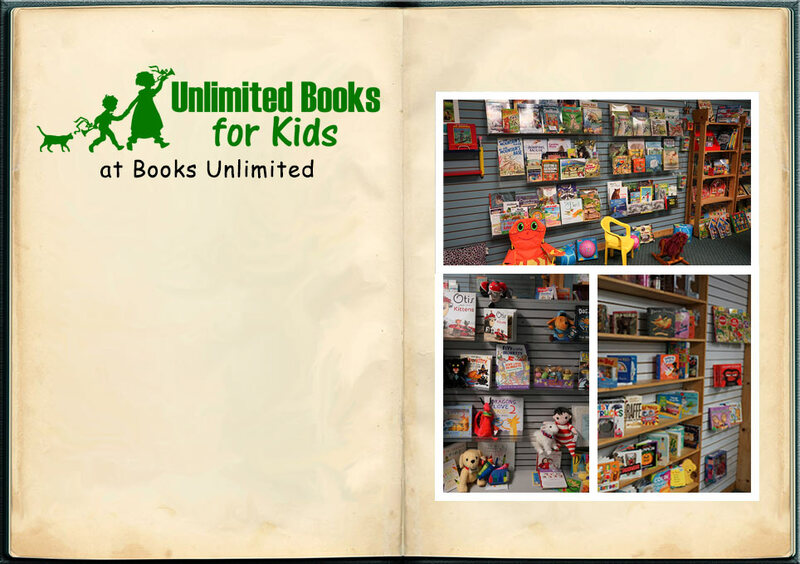 Unlimited Books for Kids is located at 70 E. Main Street in Franklin, North Carolina. Call us at (828) 369-7942 or email our staff at suzanne@booksunlimitednc.com. We're open Monday thru Saturday 10:00am until 6:00pm. We look forward to seeing you soon at Unlimited Books for Kids in Downtown Franklin, North Carolina.